Middle Eastern seafarers began to take over the Indian Ocean trade routes in the 10th century. 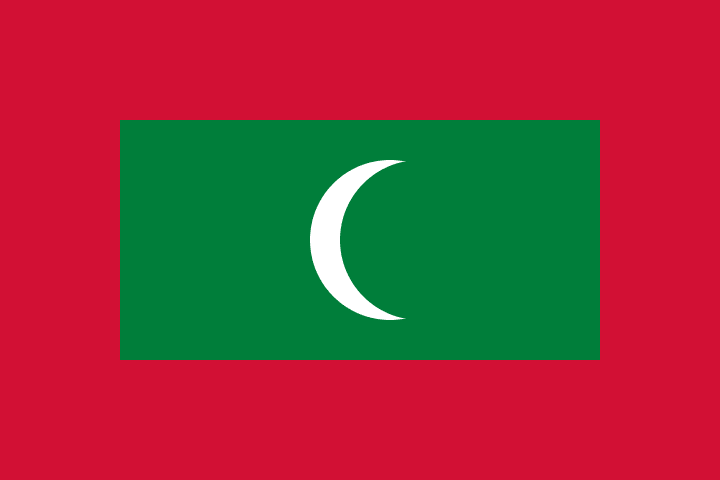 The Maldives islands were converted to Islam in the 12th century, and developed strong cultural and trading links with Africa and Asia as a Sultanate. In 1153, the previously Buddhist King converted to Islam. 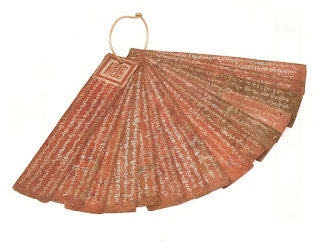 The King had been convinced by Arab traders and started a line of six Islamic dynasties which continued till 1932 when the Sultanate became elective. The Crusades and the Byzantine Empire had been crushed by the mid-15th century and the Western Europeans started looking for sea routes to China instead. 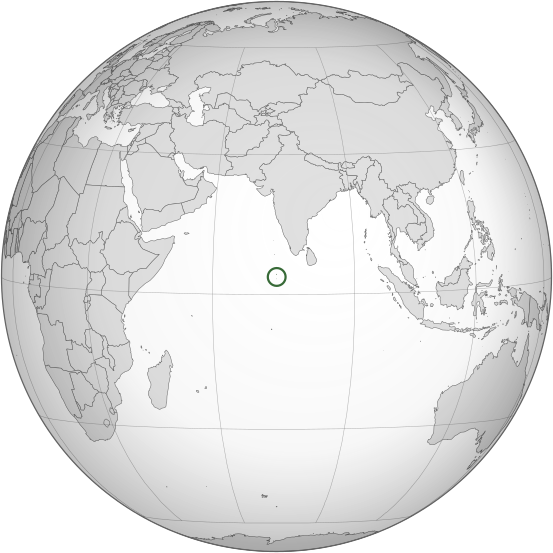 In 1558 the Portuguese arrived in the Maldives and attempted to impose Christianity. They were driven out by a local revolt. The Dutch later became the dominant trading power in the mid-17th century until they were expelled by the British. The Sultan accepted British control of foreign affairs and defence, in exchange for support in maintaining 'home-rule'. As part of British Decolonisation, a vote was taken in 1968 on whether to be a Constitutional Monarchy or a Republic. 93% voted in favour of ending the 853-year-old monarchy. 98% of the population is Islamic.